Sunroof, Heated Seats, iPod/MP3 Input, ICONIC TRIM, UNIVERSAL GARAGE-DOOR OPENER, DRIVER ASSISTANCE PACKAGE, Back-Up Camera. EPA 30 MPG Hwy/21 MPG City! 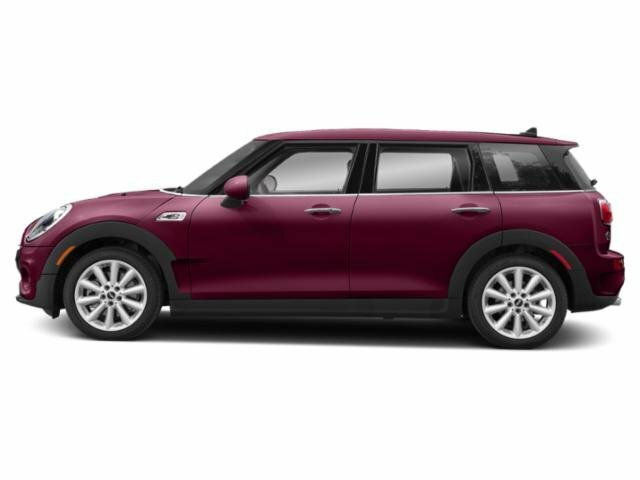 Cooper S trim, Pure Burgundy Metallic exterior and Indigo Blue interior AND MORE!